Are you enough cognizant to use the power of focused keyword whether it meets the targeted position on Search Engine Result Page (SERP)? Obviously, you should. You might have been using (or not) one of the free keyword position tracker tools to monitor your SEO development. The main reason is that the keyword plays a very vital role in the post to secure the position ahead of your competitors. SEO has no value without keyword ranking. In this purpose, you’ll sure need to have the significantly better free keyword position tracker tools for checking the keywords’ rank in the SERP. Keyword rank checking could help you what to do further betterment on the keywords so that your post could overtake the competitors. It’ll indicate how many hurdles you’ll have to pass over through your significant work on the keywords. Why is Keyword Position Tracking Essential? make sure of best SEO, as SEO is nothing without keyword ranking. It is essential, before pushing your publish button finally, you should take a few minutes to recheck the power of your best focus keywords. Here, I’m pointing out the top 10 free keyword position tracker tools for your help. But they are needed quite after your publishing the post and getting it indexed in the Google or Bing. SEMRush, as a magnificent tool, deserves the best appreciation in tracking keyword position in the SERP. The reasons are many. It provides not only the rank, rather shows the competitors keyword ranks, multilingual tracking campaign for any location in the world, and local specific data that supports local SEO. This sort of definitive data helps you how to treat on the keywords that secure a better position. You just input your post link or site’s URL in the due slot and enter to find the position of the SERP will be shown upon your keywords you used. SEMRush is a complete professional toolkit that solves all marketing problems within its single platform. As best one of the free keyword position tracker tools, you have a chance to find the 10 requests per day. Alternatively, you might check out the full performance of this tool using 14 days free trial for the unlimited requests. Search Engine Genie Google Keyword Rank Checker Tool is a little bit different than any other free tools for various reasons. It is completely free keyword position tracker tools, no registration needed, there is no keyword limitations and geolocation is based on different countries available. This amazing free tool is very simple to use, simple interface, no hidden something, mobile-friendly interface and provides fast & accurate results. Put your ready keywords in the entering box; input the website URL in the due slot. In addition, you’ll have to use simple captcha before pushing the submit button. Then, you’ll find the result all about on the basis of your input. The support line of this tool is rather more special than any other free tools you could contact for any solution. So, you might use this tool regularly. Visit: SEG Rank Checker. 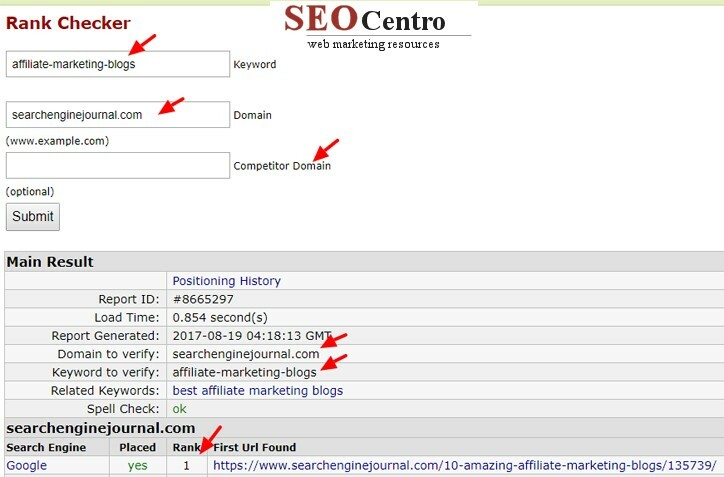 SEO Centro Rank Checker is quite a free Yahoo or Google keyword position tracker online tools that work simply best for the new users. It is one of the best web marketing resources that provides up to 51 Google and 22 Yahoo results including links to the competitors. The checker tool shows some precious indication how much (%) the focused keyword is matched with the topic title, site domain, and topic URL. This sort of specific data crucially helps to the webmasters to design their campaign-plan how to overtake the front lines. Visit: SEO Centro Rank Checker. 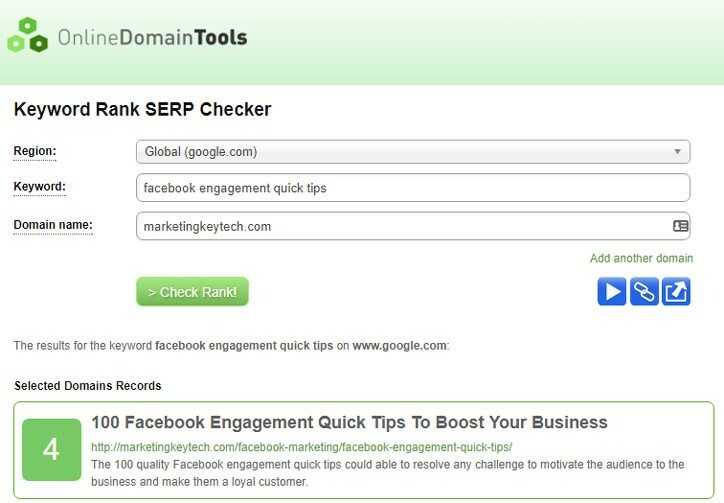 SERPs Keyword Rank Checker tool is another amazing tool for checking your site’s rank. 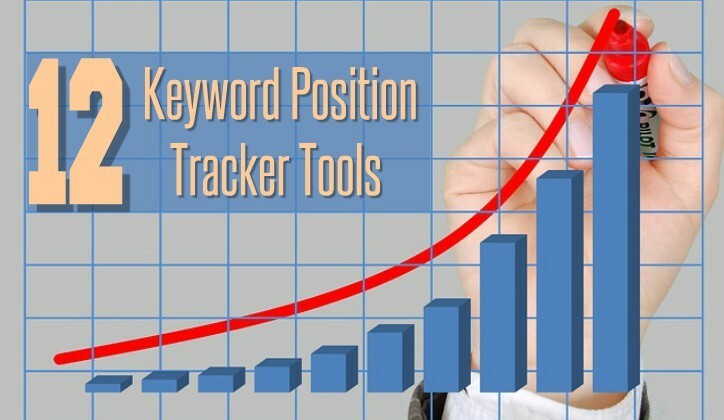 It is a free keyword position tracker tool. Whether you require global or local rank, on a specific domain or overall result, the tools will provide you the spot fastest and easiest way. SERPWatcher is a magnificent rank tracker dominating in the SEO tools universe due to its more accurate fabulous service. As a new generation hybrid tool, SERPWatcher tracks the keyword position quickly based on any geolocation and any devices for any domain. They save you from wasting time with conventional rank trackers. And pay you an excellent user interface to meet your adequate data user experience including a rank position in the SERP. This tool is very easy to use and most effective in progressing for the targeted rank you desire. You have a chance to track your 3 keywords per day for free. In terms of getting a boost in your professional online business, you definitely can use this tool could keep you up on the highway of your ROI and revenue. It is quite cost effective and comparable most reasonable than any other paid tools. Visit: SERPWatcher . Moonsy Google Position Checker Tool is another easy and remarkable tool for checking SERP rank on specific keyword and domain. This tool works for showing you the effective indicators to develop your SEO journey. Let it provide you the powerful feedback analyzing upon your focus keyword, your domain that helps you develop your rank. 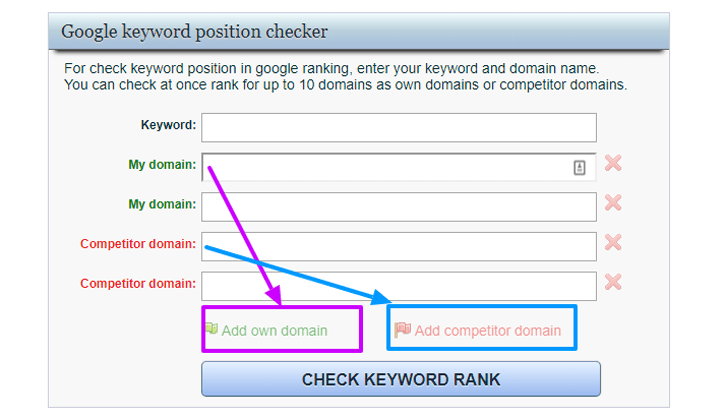 You can input up to 10 domains whether it own or competitors to find the results how the keywords work for the ranks. According to the author of this tool, at present, the tool is checking out 1st 100 search results in Google for the English language. Visit: Moonsy Rank Checker. Keyword Rank Checker is one of the 20 free tools offered by Small SEO Tools. As one of the reliable free keyword position tracker tools, it works on your site-URL and specific keywords to show you the rank in the Google SERP. You have a chance to use up to 10 keywords in separate lines under a single site-URL and expected page range. SERP Lab is an unlimited free keyword rank tracker tool shows you the Google search engine ranking position based on your input. The tool is simple and real-time in providing accurate results within very seconds. 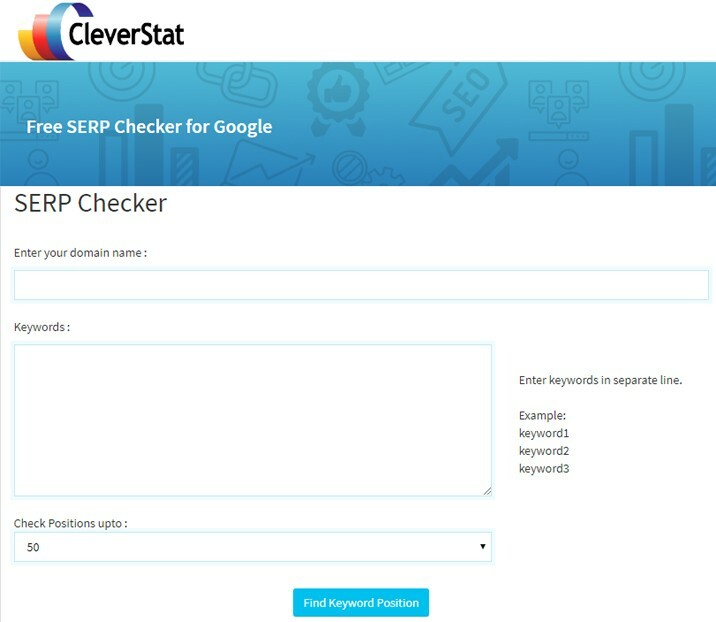 CleverStat SERP Checker is free of cost and simple SERP tracker tool for Google. You’ll just have to input a domain name, single or some keywords in a separate line, and finally selecting the range to be checked the rank within. In response to a question why you should choose their tool are mainly because of simplicity in usage, accuracy and quick result. I’ve compared with some other standard tools and got the same result using this one. That’s why you might get sure that the results are most accurately tested in search systems. Visit: CleverState SERP Checker. 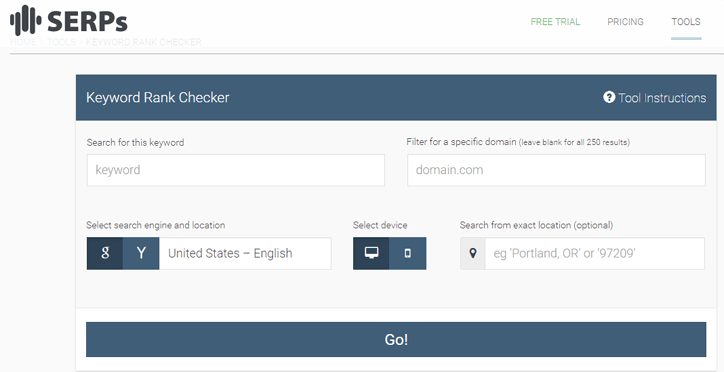 Online Domain Tools offer this Keyword Rank SERP Checker at a freemium rate. This tool is as usual like other competitor tools, but you have a chance to add multiple domains to the system. And it shows up to 99 ranking links while you finally hit the “check rank” button for results. It is a freemium tool because you have a chance to use the paid tools. This tool is being used by the free and paid users following their daily credit system. They categorized three types of users: unregistered users, registered but free users and paying customers. You have the chance to use the tool quite free of cost following the first two types they offer. Visit: Keyword Rank SERP Checker. (1) A dashboard that displays the metrics based on a specific keyword on various contents in the Google. (2) Supports monitoring rank providing data so that you can improve your rank. (3) Provide competitor analysis data based on market analysis. (4) Allorank detects the relevant data whoever using the same keywords and provides you the e-reputation. You’ll be notified various information circulating on the social networks, blogs and links pointing to your site, and so on. Allorank suggests keywords that are helpful for your campaign. 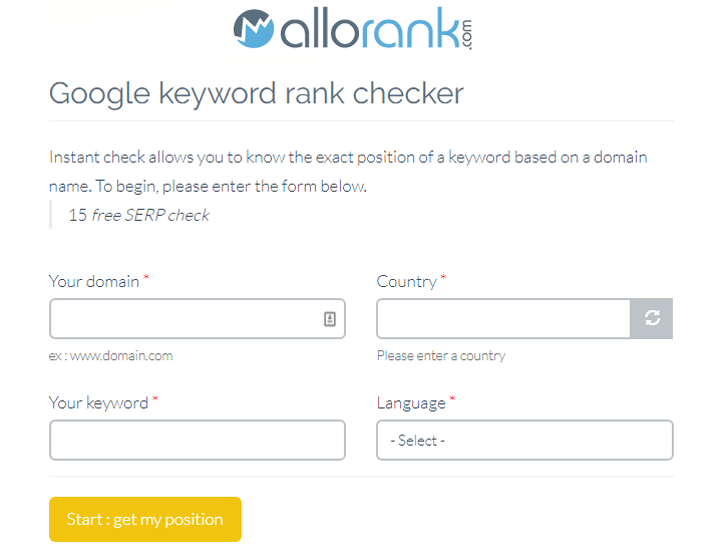 You can try this free keyword position tracker tool for your SEO campaign. Visit: Allorank. Ahrefs Rank Tracker is another freemium professional tool helps for tracking the rank for keywords on the SERP. It provides daily, weekly or monthly data on Keyword ranking for any locations while you go through their free trial and input your targeted keywords in right order. Their regular email will keep you informed that helps to know the keyword movement whether it goes up or down in the different devices. 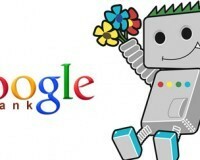 In terms of ranking progress, you might take the chance of free usages as a professional keyword position tracker tool. Visit: Ahrefs. In the competitive business arena, SEO is a continuous process to keep up the keyword rank in the right position in terms of significant outcome from your search traffic. Although position tracking is not enough, the free keyword position tracker tools are not able to meet the total requirement of your SEO campaign. Then, you might go through the freemium tools to take advantage of the total journey until you reach the professional usage of hybrid paid tools like SEMRush. But the freemium SEMRush or SERPWatcher is highly recommendable for you while you occupy a professional SEO campaign management or having a set of competitive online businesses need to be securing your SEO journey upward. Do you have any remarkable experience on any of the free keyword position tracker tools? You might feel free to share. Your social share of this post is highly appreciating.